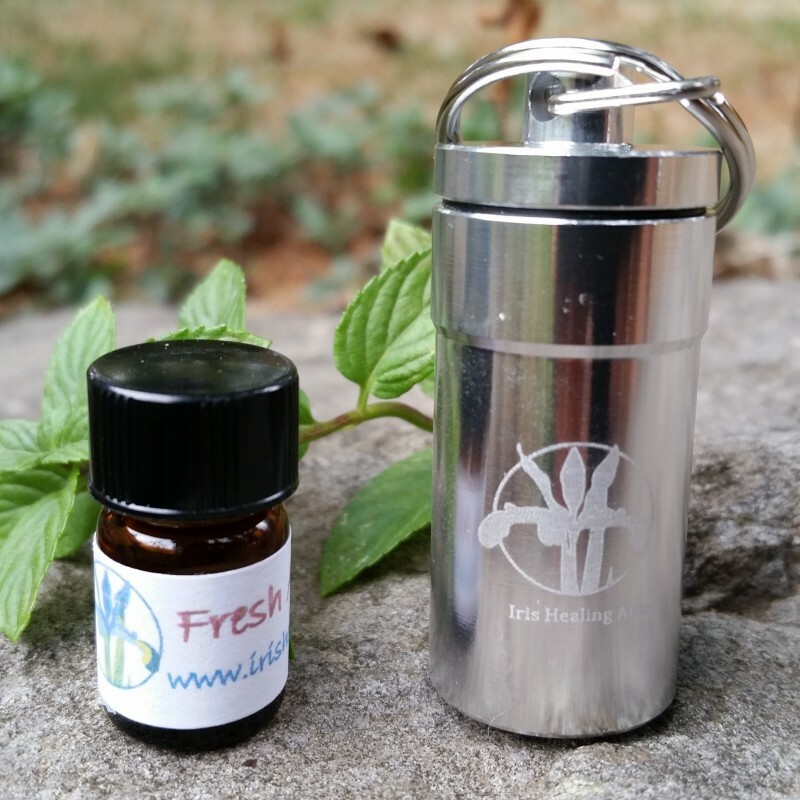 Greens Pak is a great-tasting, easy-to-mix phyto-nutrient powder that is loaded with energy-packed whole foods, super fruits, antioxidant foods, vegetables, enzymes, probiotics, fiber and plant extracts to help energize your body. 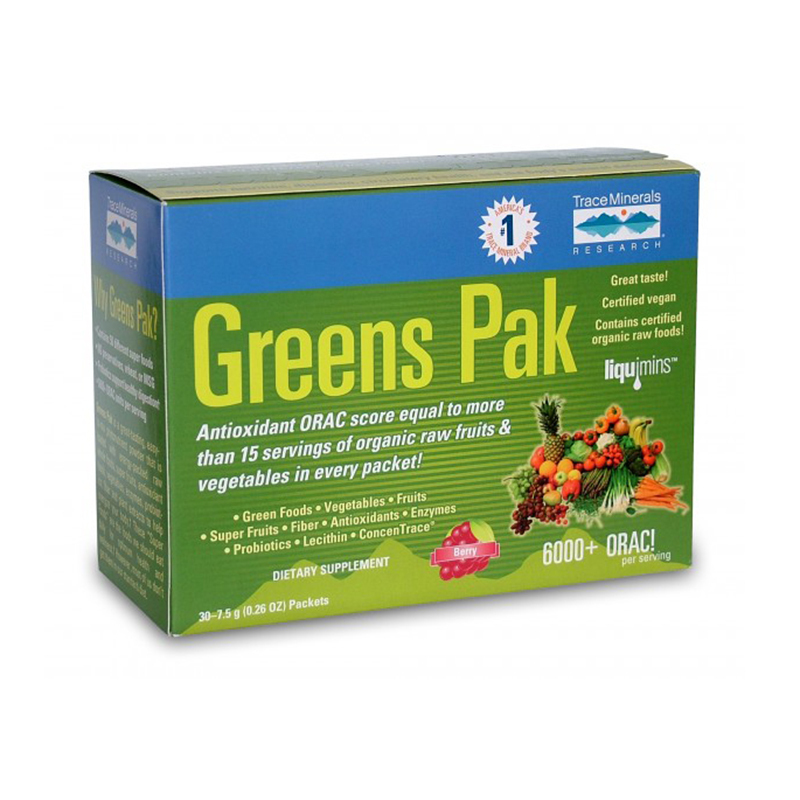 With an antioxidant ORAC* score equal to more than 15 servings of organic fruits and vegetables in every packet, Greens Paks provide your body with added energy, increased metabolism, efficient digestion and detoxification, and help strengthen your body’s natural defenses for heightened rejuvenation and longevity. *ORAC stands for Oxygen Radical Absorbance Capacity and is used for measuring the antioxidant capacity of food.